Please feel free to use any of these in their original form. You are free to tweet, pin, or display them online, social media, forums, etc. 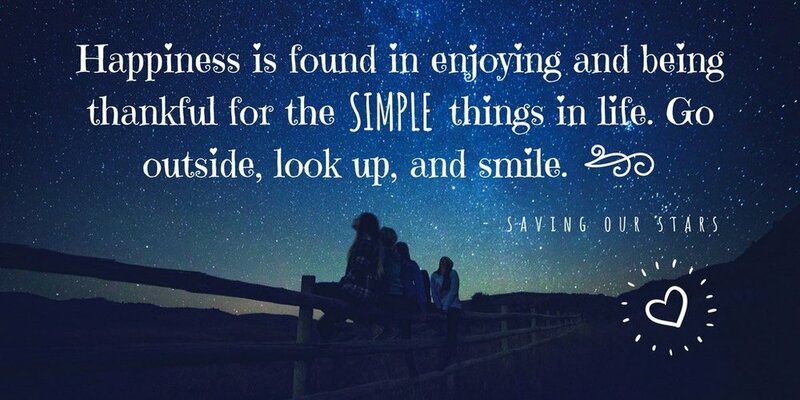 Simply click on the photo, and then right-click and choose save-as or copy. I only ask that you do not alter them or use them for a purpose other than the mission of this website. 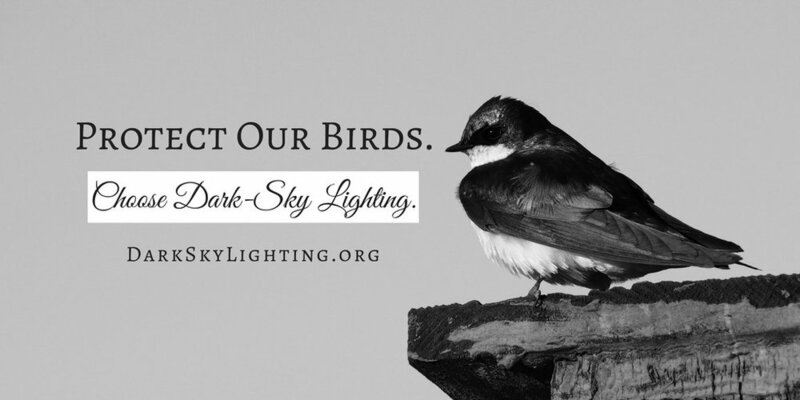 More designs are in the works, so please check back! 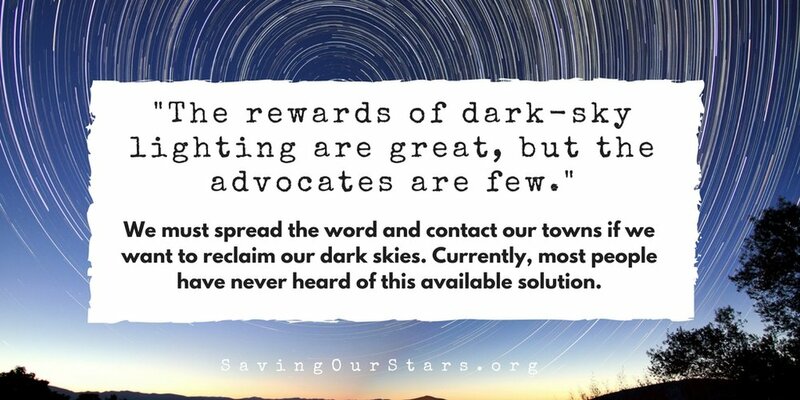 Thank you for helping, as again, only 1% of people know about light pollution, and even fewer know about the solution, dark-sky lighting! 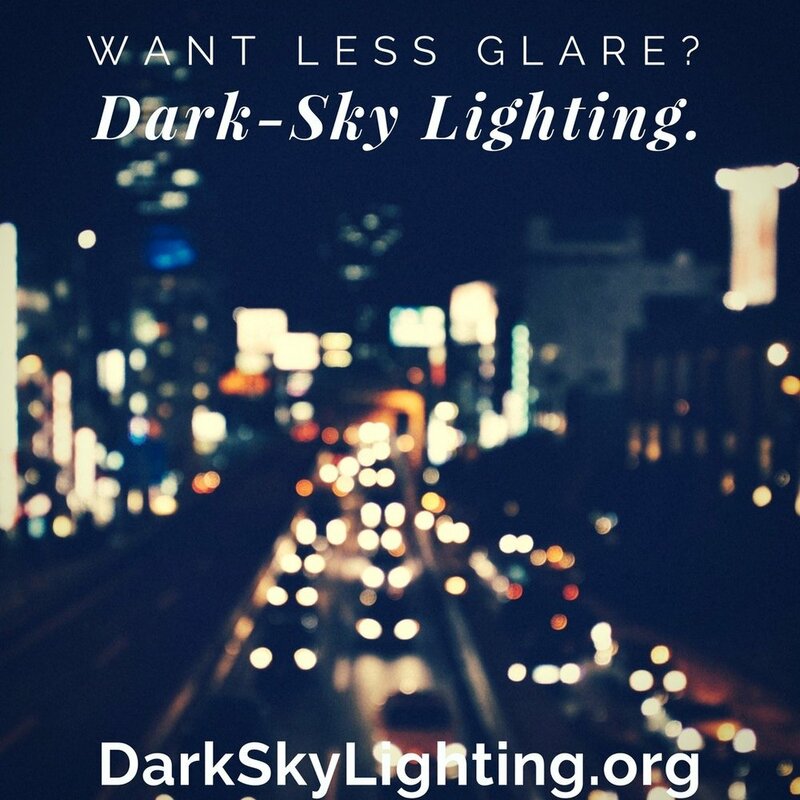 Note: If you have marketing ideas, I would love to hear from you! We are all in this together, and I'm just an average person trying to help. 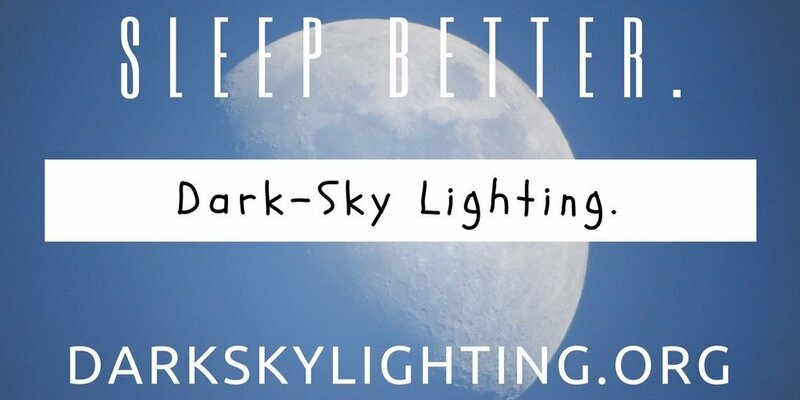 I chose darkskylighting.org and responsiblelighting.org to display on many of these because they are the concept that needs to be spread most, they're short, easy to remember, appeal to a larger group of people, and both are the key to saving us all from the many harmful effects that concern us all about light pollution! TRANSLATIONS: Outreach photos in German coming soon! If you would like to help translate some photos, please contact me.